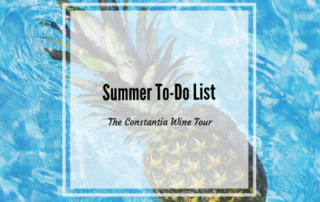 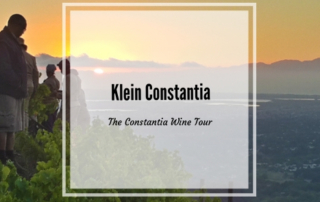 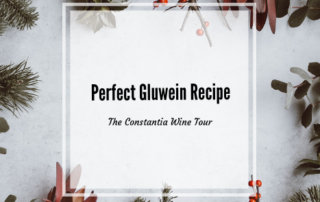 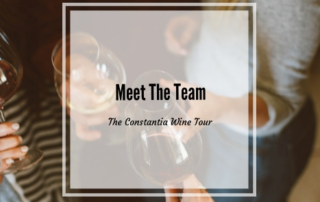 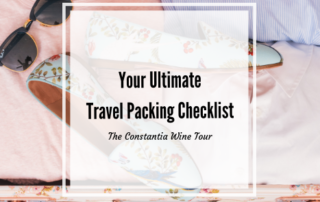 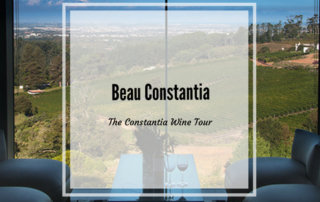 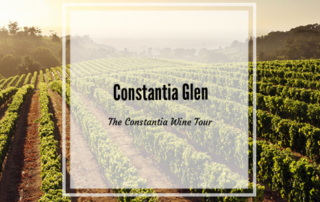 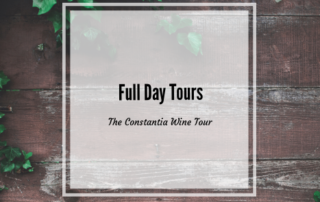 Again and again, we go to Constantia Glen! 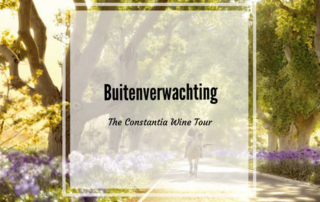 Buitenverwachting, meaning “beyond expectation” is situated on the slopes of Constantiaberg. 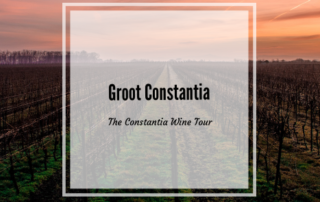 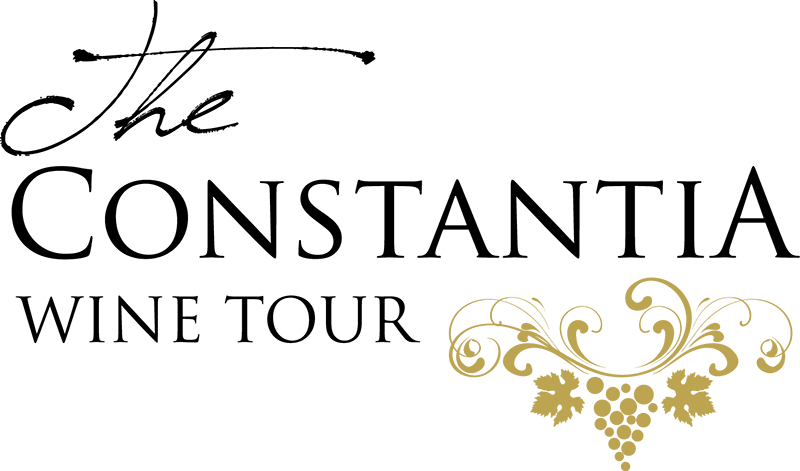 Rooted in deep, granite soils and cooled by the sea breezes from the nearby oceans, Buitenverwachting’s vines produce internationally acclaimed wines of great complexity with distinctive fragrant profiles.